We provide a professional and convenient alternative to taking your bicycle to a bike shop. time trial bikes, hybrid and mountain bikes. wheel building, chain replacement, and advice on repairs and renewals. 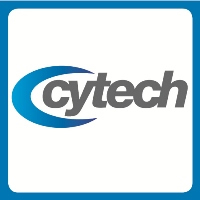 Our qualified Cytech level 2 trained mechanic will come out at a time and place suitable to you. 2019 sees Repair2ride enter its eigth year of business, we now offer professional mechanical support at local sportives, including the Heart of the Wolds Sportive in April, and support for challenge rides for cycling groups. Please get in touch if you'd like a quote for your event. 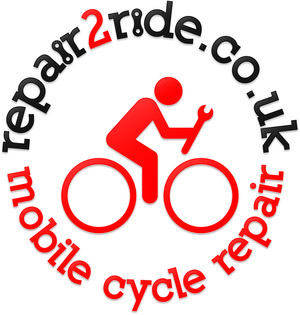 Repair2ride can also come out to your local business premises and provide on site servicing of cycles for your employees on a one off or regular basis, please contact Craig for further details.